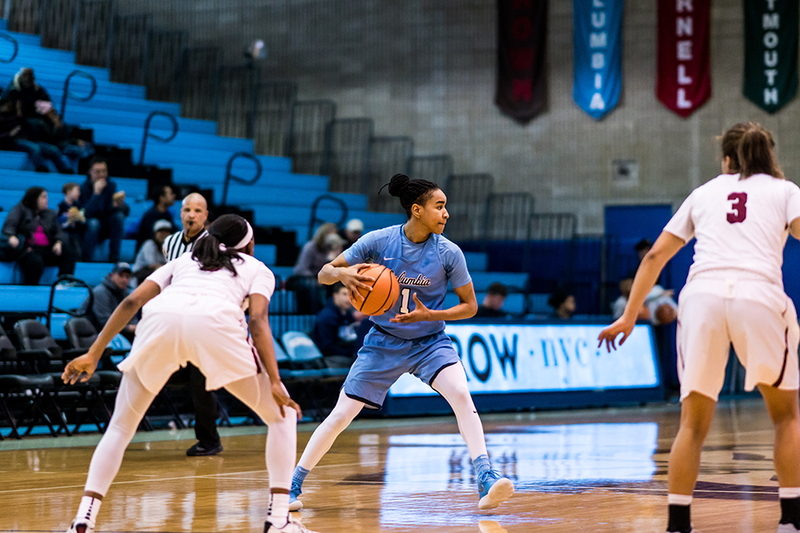 Women’s basketball suffered its fourth consecutive defeat on Sunday, losing to Colgate 84-71. 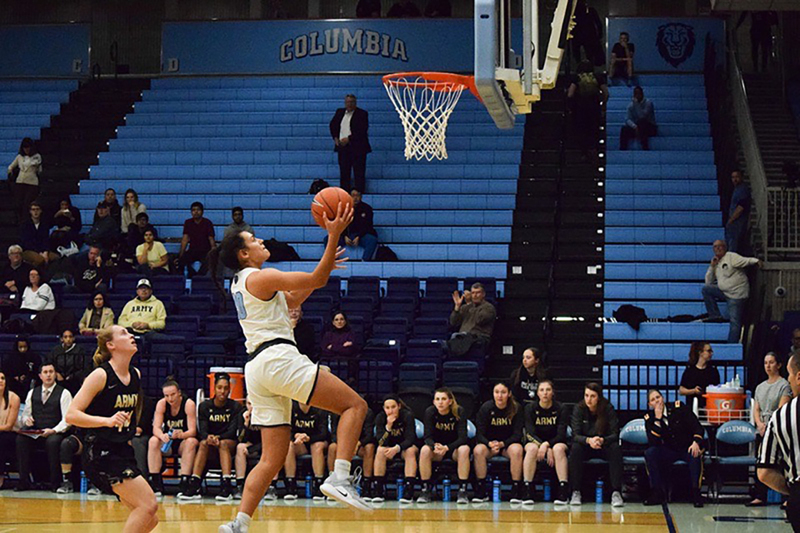 Women’s basketball outscored Army 40-24 in the second half en route to a 70-49 victory in its home opener. 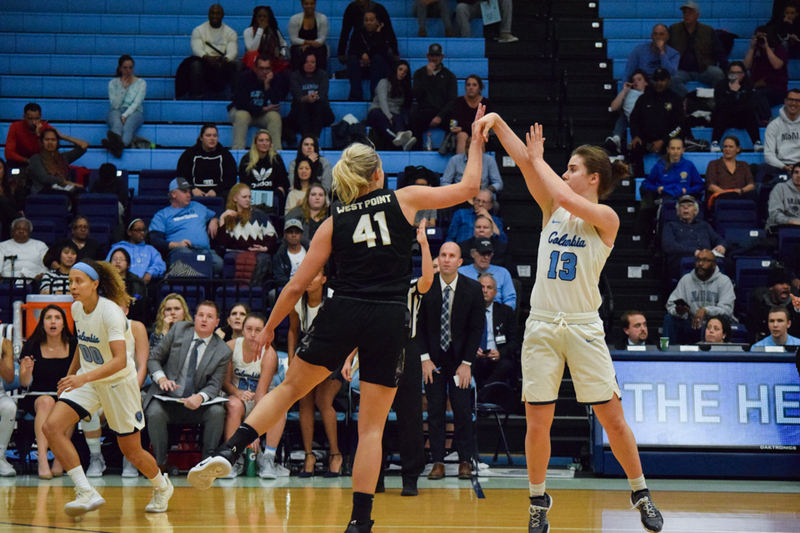 Women’s basketball opened its season, edging Hofstra 65-63 in a game that nearly came down to the buzzer. The Lions took home a 2-1 victory from Harvard on Saturday, with senior midfielder Dylan Mott earning his first brace of the season. 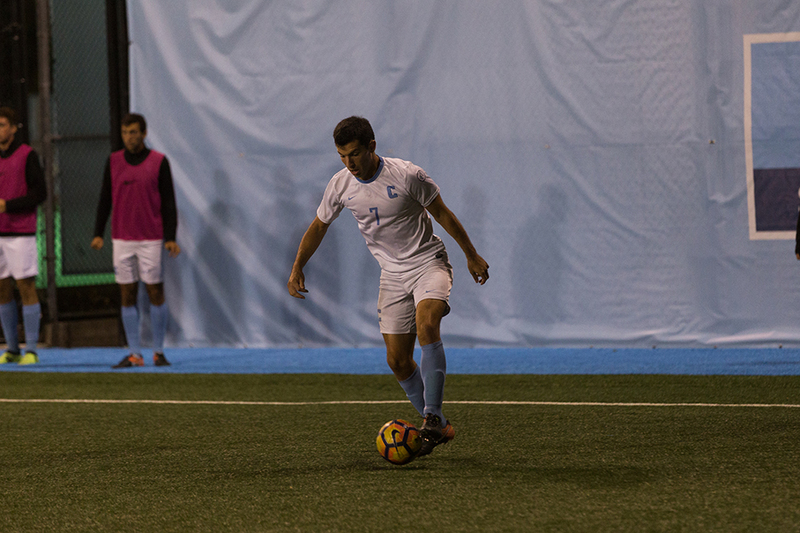 After a 2-1 win at Yale on Saturday afternoon, men’s soccer stays in second place in the Ivy League. 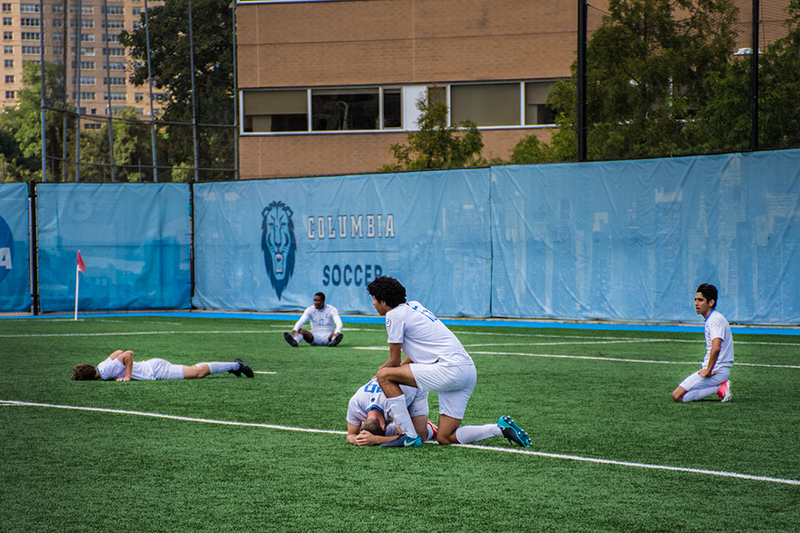 After an emotional 90 minutes, men’s soccer fell to Princeton 2-1 at home on Saturday afternoon. 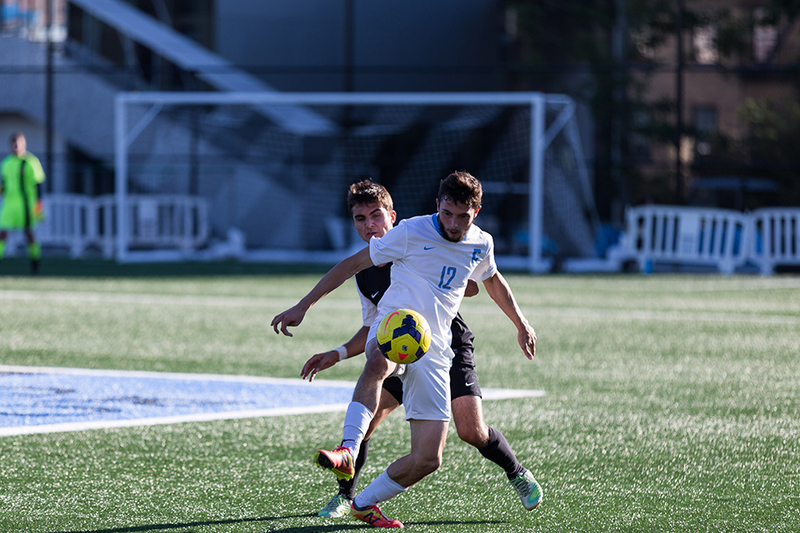 With back-to-back goals in the first half, men’s soccer beat Penn 2-0 on Friday to remain undefeated in the Ivy League. 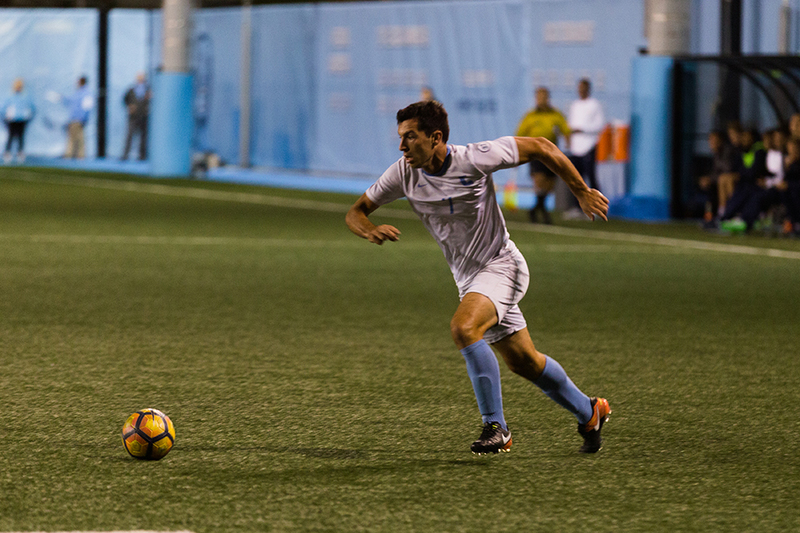 Kicking off the Ivy League season, men’s soccer cruised past Brown 3-1 on Friday in Providence to start conference play on a high note. 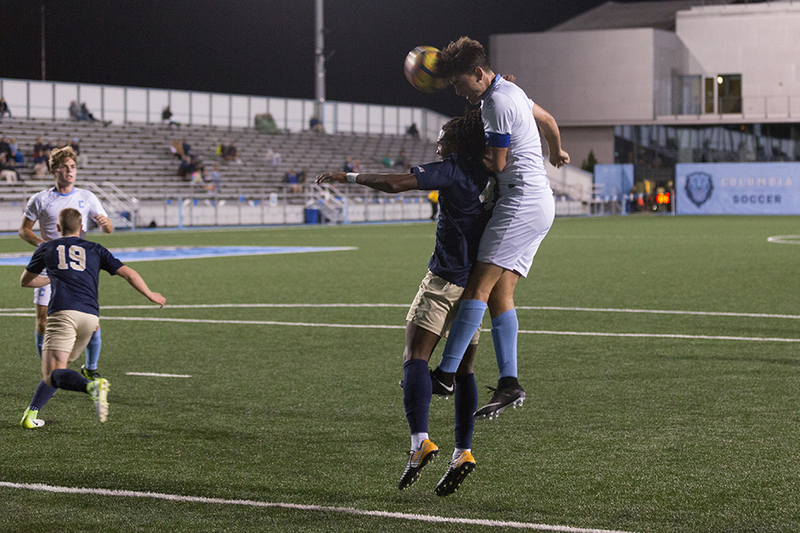 Men’s soccer failed to find the net in Friday’s game at Fordham, as it suffered a 1-0 defeat to the Rams. 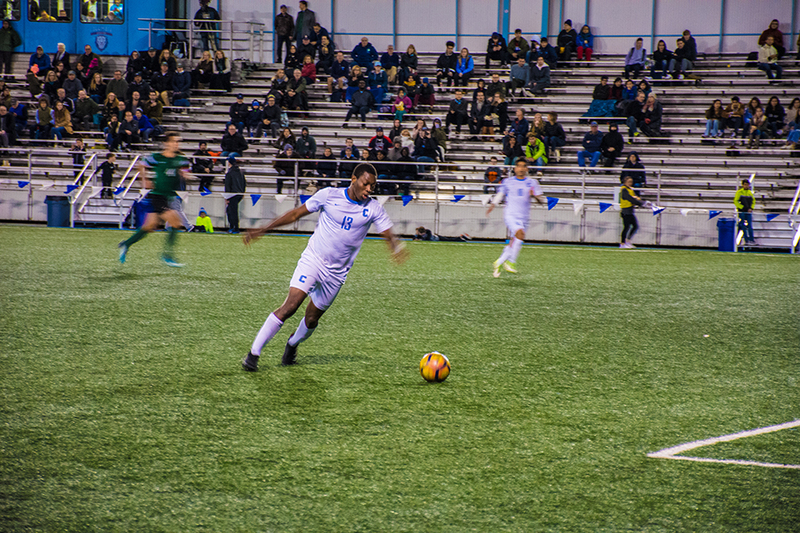 Columbia took home a simple victory from Monmouth on Friday night, scoring the only goal of the evening in the first half.